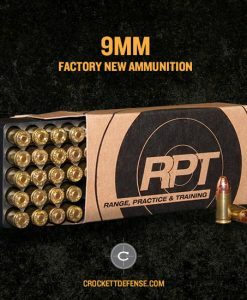 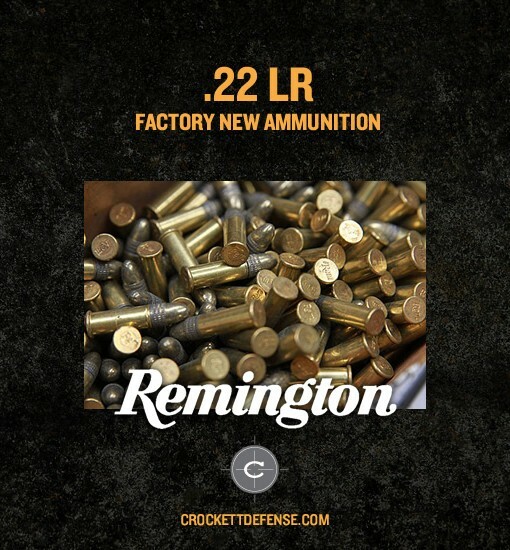 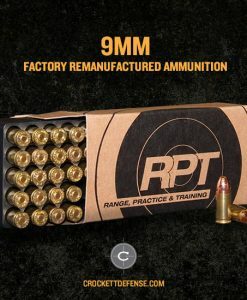 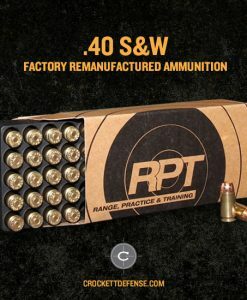 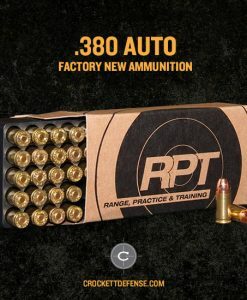 This .22lr is factory new Remington ammunition. 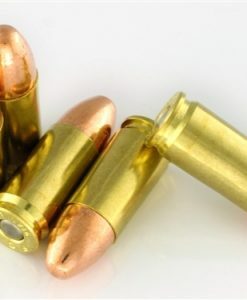 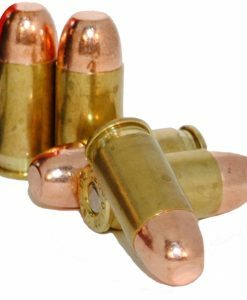 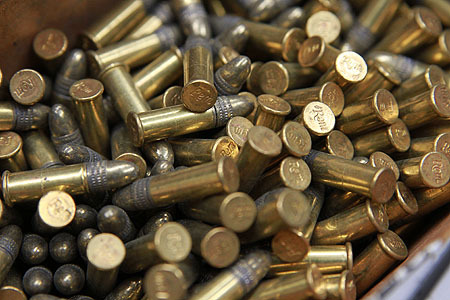 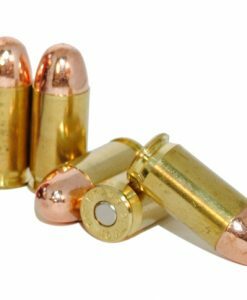 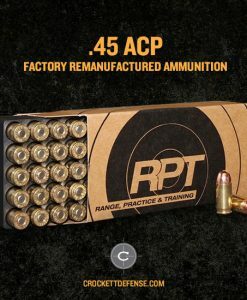 Perfect ammo for plinking or hunting small game. 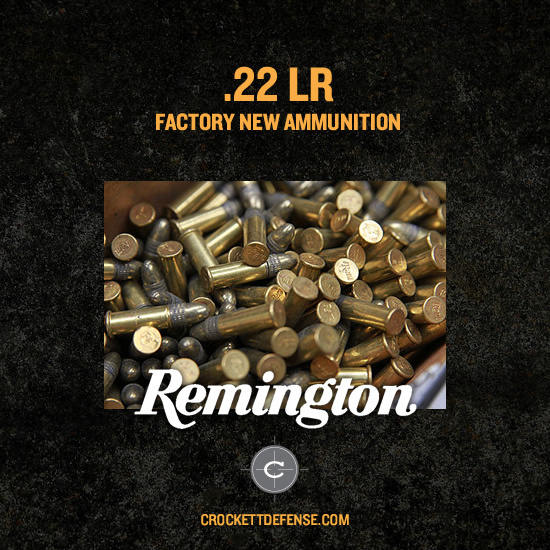 Hard to find Remington 22LR in stock waiting for you packaged in bags of 250 rounds each. 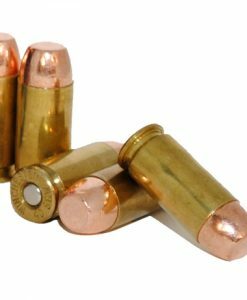 36 Grain Hollow Point, 1280 FPS.